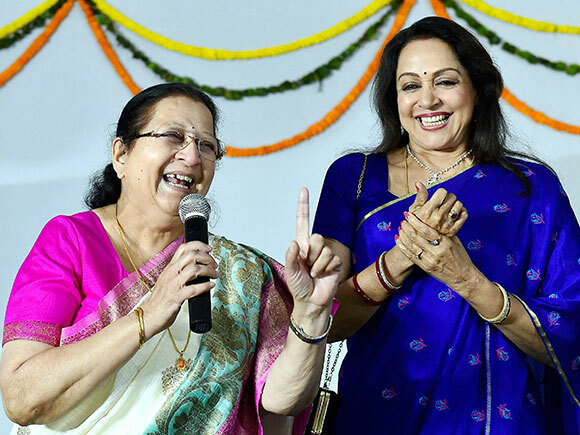 Function organised by Lok Sabha Speaker Sumitra Mahajan at her residence. 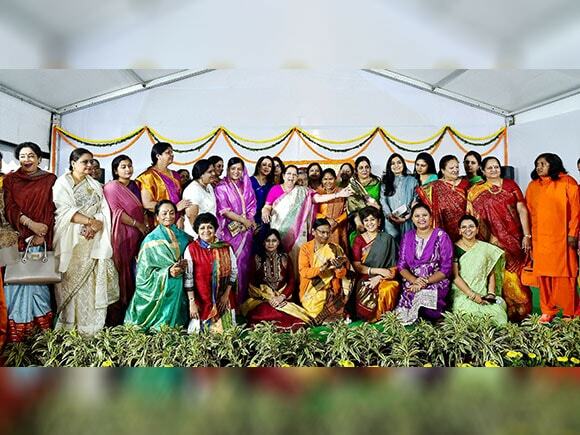 Of the total 80 women MPs, over 50 participated in the function, which was co-hosted by BJP MP Poonam Mahajan and Congress MP Sushmita Dev. 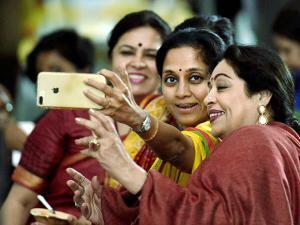 In the informal meeting, women parliamentarians sang songs and performed different styles of dance from their states, such as 'Bihu' and 'Garba'. 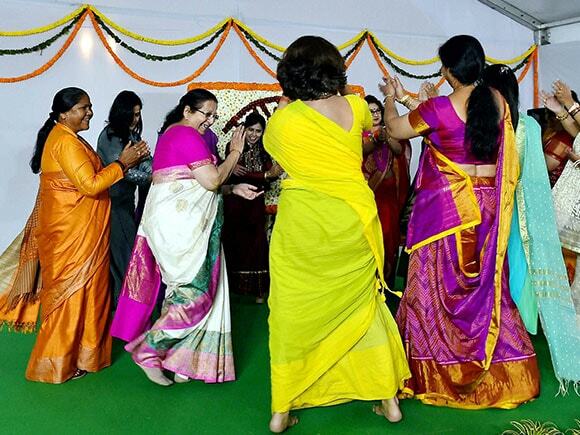 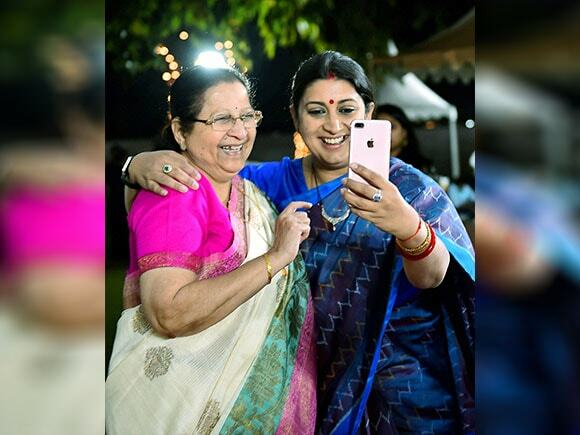 BJP MP from Uttar Pradesh Anju Bala took everyone by surprise with her dance to the song "Ori Chiraiya, Angna Mai Phir Ana Re".